My House Makes Me Sick! No, my house does not disgust me, but there is a real possibility that it is making me sick. Since our Australian Healthpocalypse in June there have only been about three to four scattered weeks in which I have not been under the weather. Two of those glorious weeks occurred while we were back down south, but from almost the moment we returned home it has been bronchitis, colds, and allergies (thus the radio silence around here lately). Well, my friends, we have had it! Enough is enough (or as good as a feast, for the Mary Poppins fans among you). 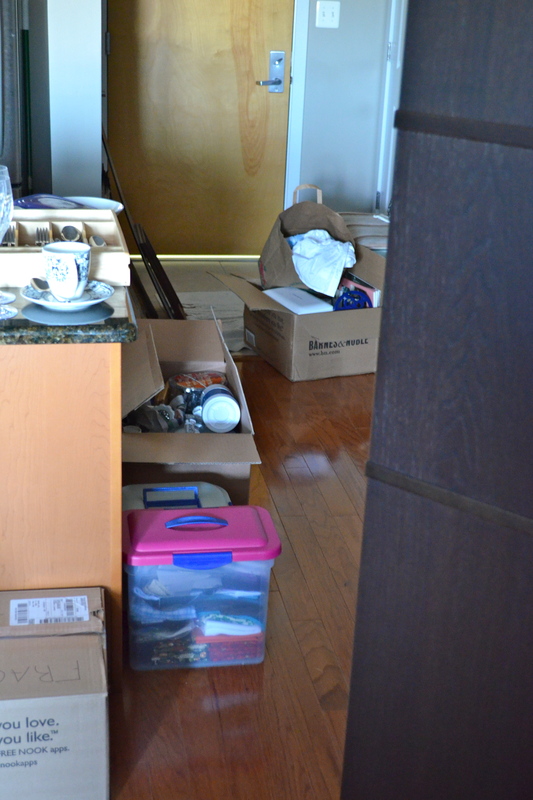 Jason and I are swimming in packing boxes, readying the superfluous contents of our home for storage. We are clearing out, cleaning up, painting, planting, and pillowing in an attempt to get our condo sold. I spent some of my recent sick time making new cases for some of the couch pillows. 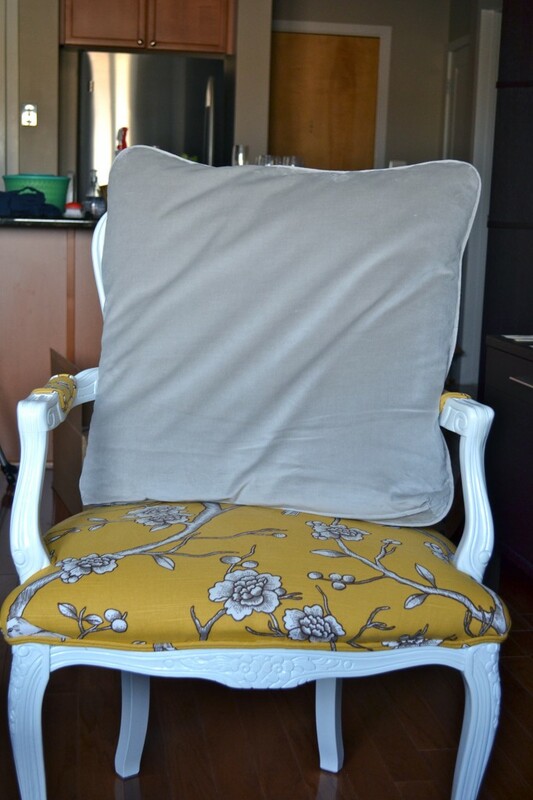 Velvet on one side, linen on the other (two of my favorite fabrics in one huggable bundle)! Here is the plan as it looks now. We will sell the condo and move into a rental. This will allow us to determine (hopefully) if the condo is making me sick or if it is the geographic area. If the latter, we will be shaking the D.C. dust from our feet and heading for. . .well, different pastures. There you have it, direct from the snuffly, hoarse horse’s mouth. I’ll be posting progress pictures and updates in the days ahead. See you soon! This entry was posted in this, that and the other on October 20, 2012 by Brandy.